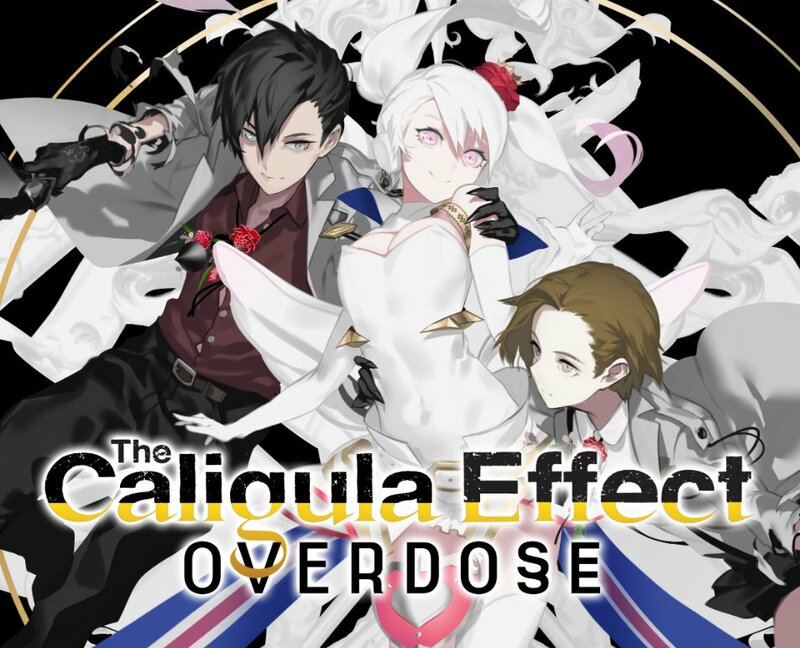 NIS America has posted yet another video for The Caligula Effect: Overdose. Check out the “C-CEO? !” clip below. 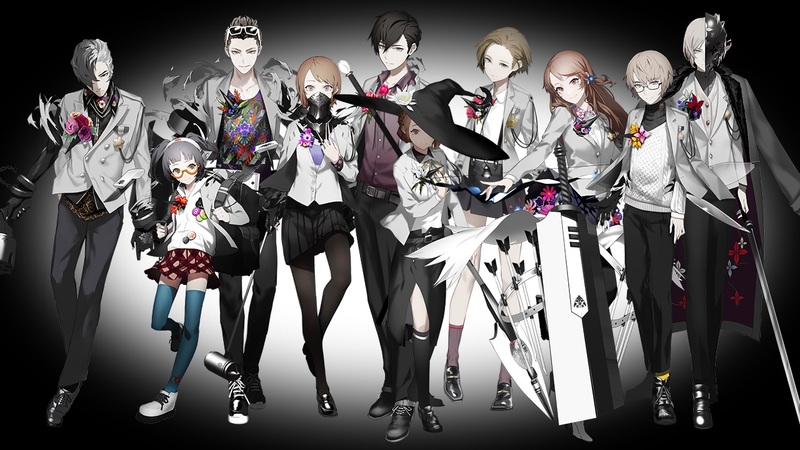 The Caligula Effect: Overdose, a new RPG from NIS America and FuRyu, debuts on Switch in the west on March 12. Check out some early footage below. 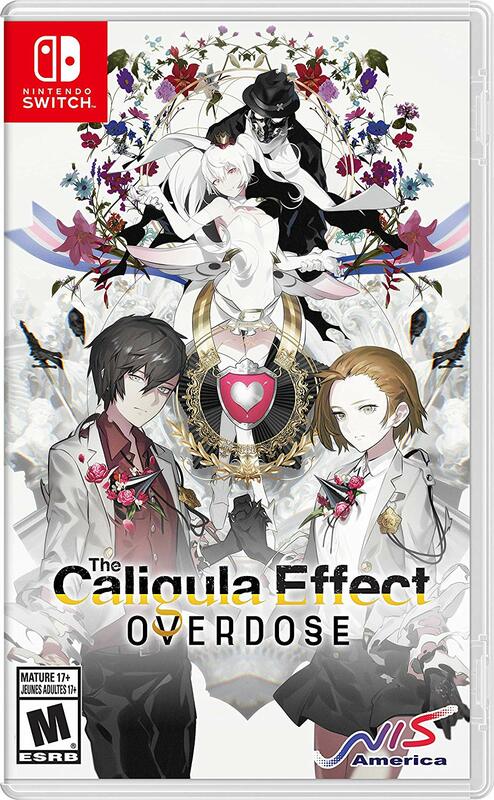 NIS America issued a new video for The Caligula Effect: Overdose today. View a video focusing on The Ostinato Musicians below. The game will be released on March 12. 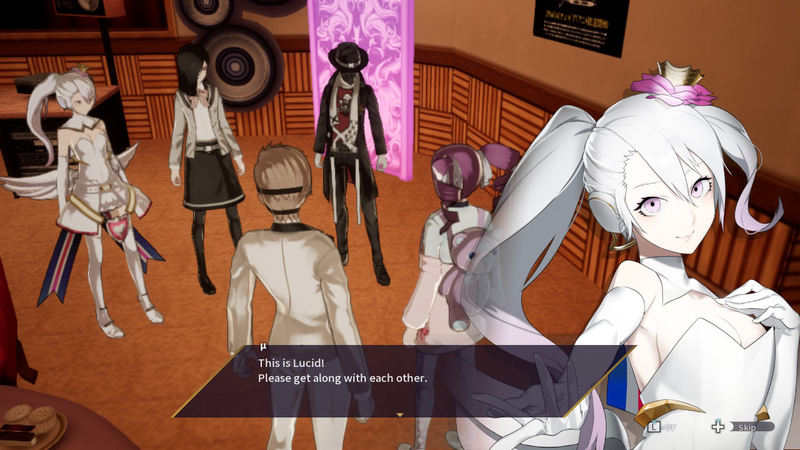 NIS America has shared the latest video for The Caligula Effect: Overdose. “The Decision Is Yours Alone” clip below. 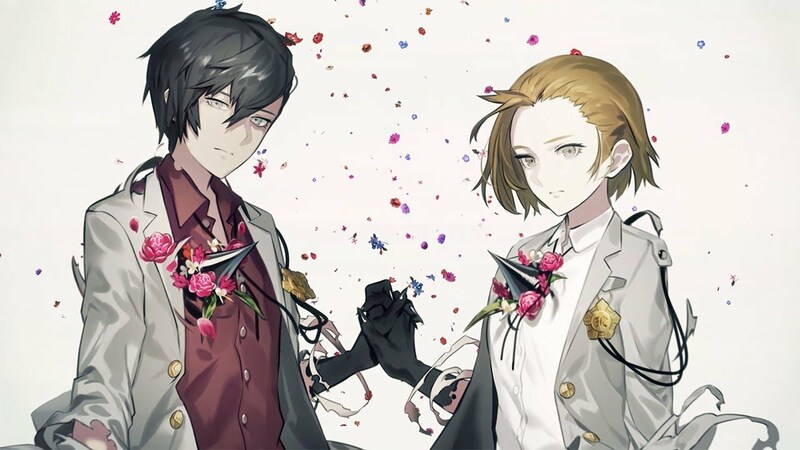 NIS America is back with another trailer for The Caligula Effect: Overdose. Today’s video, posted below, showcases the members of the Go-Home Club. 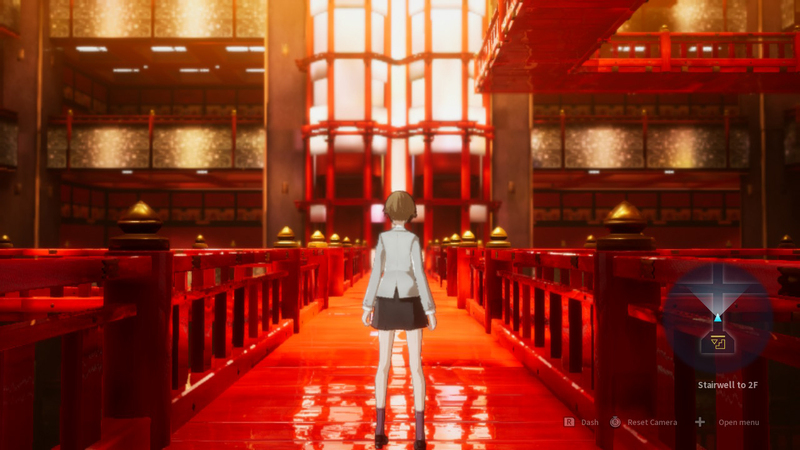 Nintendo World Report posted a new video for The Caligula Effect: Overdose showing 20 minutes of footage. Have a look at the gameplay below. 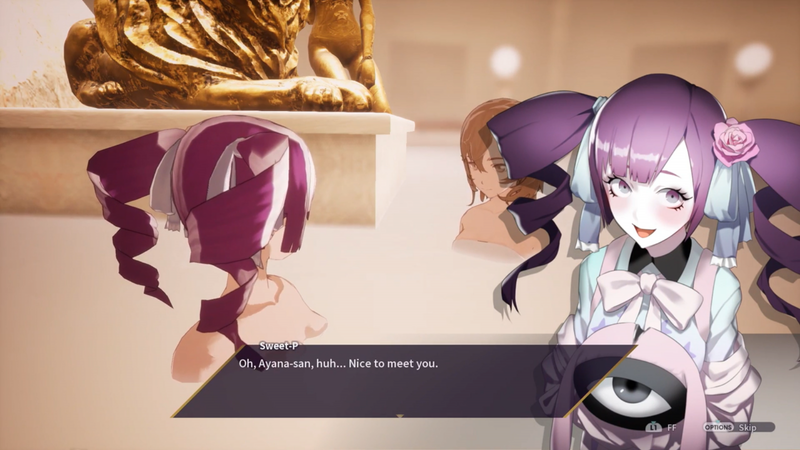 NIS America posted a new video for The Caligula Effect: Overdose this week. Watch the “Me Me Me Me Me!” clip below.